Enter TANTRUM in the bottom box > Click OK. Install from zip file > TANTRUM > repository.tantrumtv-x.x.x.zip. 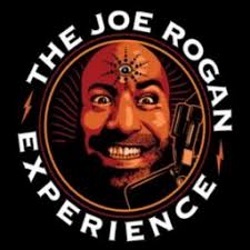 Install from repository > TANTRUM Repo > (Video/Music/Program) add-ons > The Joe Rogan Experience> Install. Congratulations, your The Joe Rogan Experience Add-on is now installed and ready to use.